What if voices from your past could change everything? New York antique dealer and newlywed Joel Cohen is about to find out. After the unexpected death of his father, Joel inherits a mysterious antique passed down through multiple generations of his family. When he discovers its hidden contents, it sets in motion a chain of predestined spiritual events dating back not only to 70 A.D.—when the high priest recorded his firsthand account of the missing body of Jesus of Nazareth—but also to the foundations of the earth. As the historical significance of the ancient heirloom is revealed, Joel and his wife Hannah, a security officer for the Israeli Consulate, find themselves entangled in a dangerous conflict with an invisible enemy desperately trying to suppress their discovery, and a powerful secret society determined to do anything to get their hands on it. 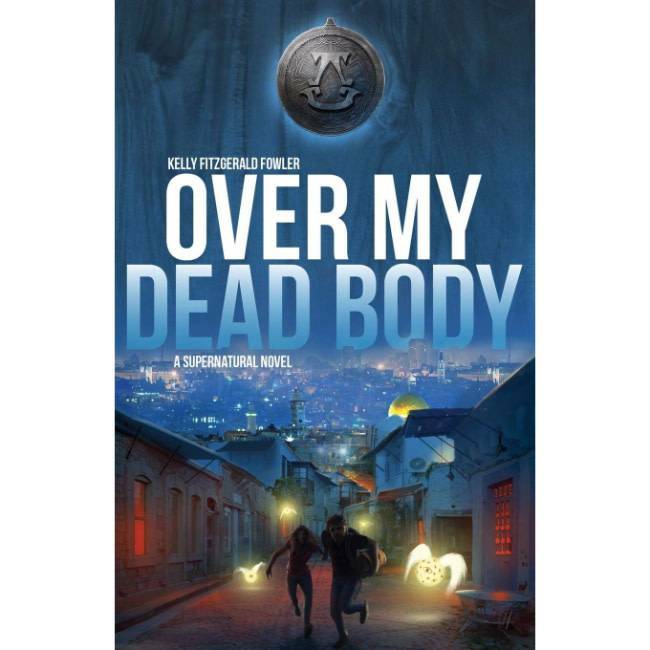 Over My Dead Body is a dramatic saga of historical espionage set against the backdrops of ancient Rome, World War II, and the Courtroom of Heaven. 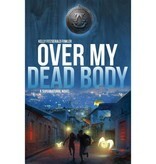 This modern-day adventure of biblical proportion thoroughly delights right up to its riveting, supernatural finale.